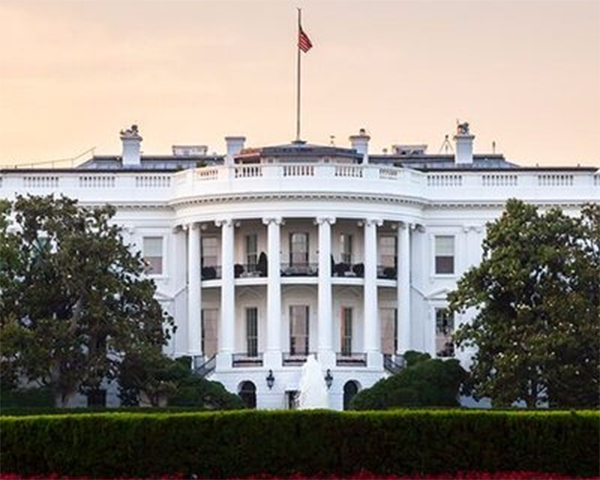 Greeneville, Tenn. Nov. 23, 2015 — Greeneville’s MECO Corporation was invited to the White House after being awarded a $125,000 voucher for innovation and product development as part of a new program, RevV!. RevV! was created by the State of Tennessee in partnership with the University of Tennessee and the Department of Energy’s Oak Ridge National Laboratory (ORNL). The state-funded $2.5 million pilot program assists Tennessee manufacturers by providing access to ORNL researchers and facilities, with the ultimate goal of producing jobs in Tennessee. MECO’s project was one of just 13 selected in the first year and the only project selected from Greene County. The proposal fell under RevV!’s Tier 2 group, which will allow the 56-year-old manufacturing company to enter into a long-term R&D partnership with ORNL. By gaining access to the world-class researchers and facilities of ORNL, MECO and other Tennessee manufacturers are able to meet the challenges of product development and enhance their processes for a competitive advantage in the global marketplace. 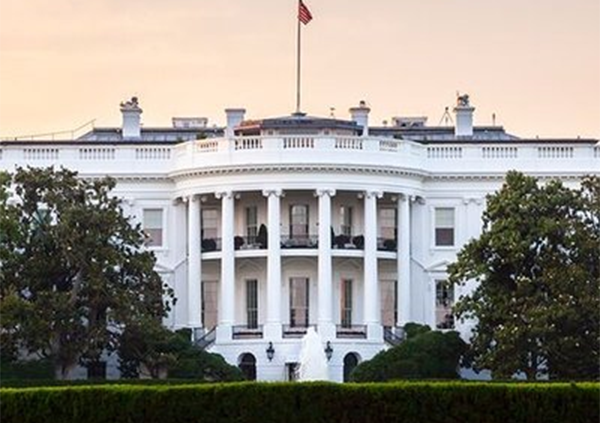 MECO was invited to the White House for the “Forum on Connecting Regional Innovation Ecosystems to Federal and National Labs” as part of this project as well. Guests included lab directors, university leaders, agency admins and other business executives, who were able to engage in frank discussions to share their experiences, perspectives and ideas about how federal labs can add to regional economies. Because a main focus of this project is economic development, MECO’s proposal had to include how many jobs the project would generate. At this time, Proffitt estimates that number is between three and six. Over the next 6-9 months, MECO will redeem the $125,000 voucher to fulfill their project. Details are not being disclosed at this time for proprietary reasons. ORNL is managed by UT-Battelle for the Department of Energy’s Office of Science. About MECO Corp.